Welcome to the Naval Eight / 208 Squadron Association Website. 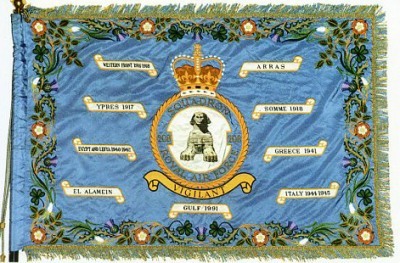 The Association is a vibrant organisation, free to join, and is open to anyone who has served on the Squadron throughout its illustrious history, from its formation at Le Vert Gallant near Amiens on 26 October 1916 to its disbandment from its flying training role at RAF Valley in Anglesey on 22 May 2016. 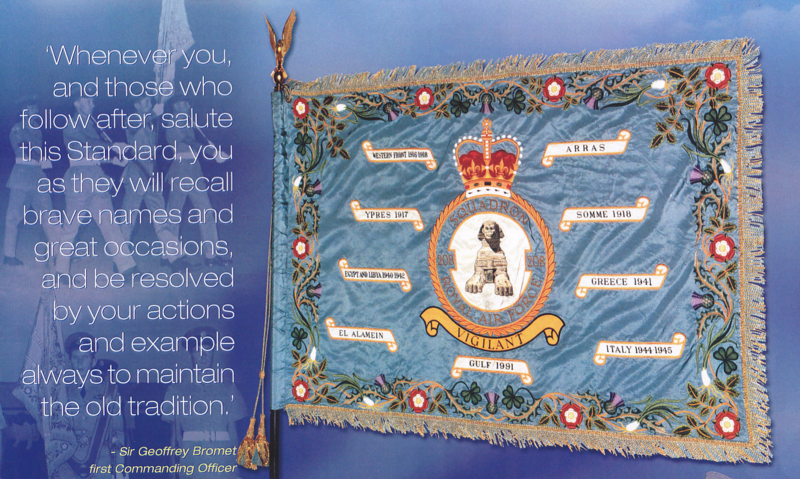 This is a non-commercial site on behalf of the Association Members, and the use of the 208 Squadron insignia is done in that spirit. Click on the ‘Eye of Horus’ icon below to access a guide to the main features of this Website and how to use it. What’s New? - Click here to discover what’s new on this Website.